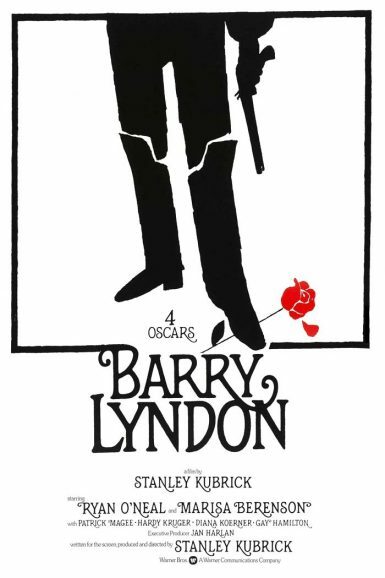 View the full set of US lobby cards for Barry Lyndon on the New Beverly forum. Read a December 1975 TIME magazine cover story on Barry Lyndon on the New Beverly blog. Kim Morgan discusses Barry Lyndon on the New Beverly blog.